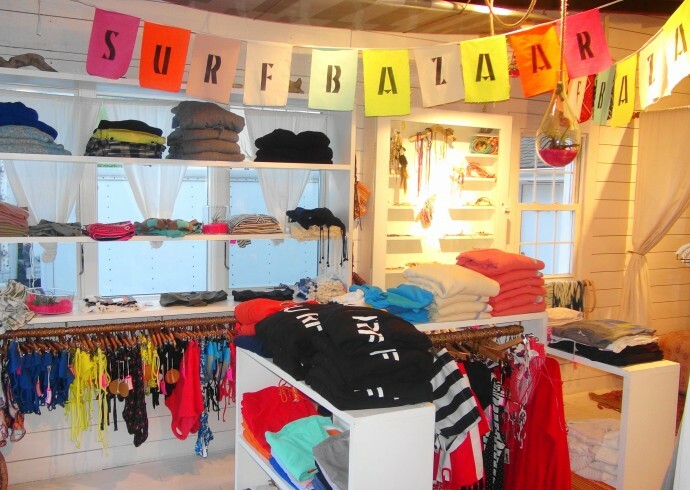 KDHamptons Style Diary With Surf Bazaar's Bethany Mayer: Designer, Fashion Consultant, Surfer, and Montauk Mom! 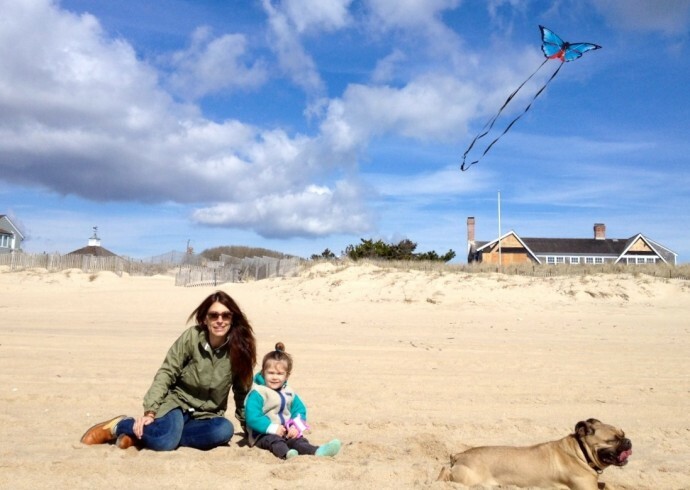 KDHamptons caught up with store owner, designer, and fashion consultant Bethany Mayer, who lives between Brooklyn & Montauk with her two and a half year old daughter, Graysen. Bethany Mayer Consulting launched in 2003, to aid emerging designers who sought support without enduring the overhead of a full-time staff; Rogan, Loomstate and Edun are just a few of her clients to date. What’s the greatest part about her glamorous job? Bethany shares, “Actually it is not all that glamorous, as it is a lot of hard work, with no limitations. But…the upside is that I make all the decisions and have pure autonomy within my work.” Hey, sounds good to us! KDHamptons: How long have you been coming out to the Hamptons? Why do you love it so much? Bethany Mayer: I have been coming out East for fifteen years. I actually grew up in a similar atmosphere to Montauk in Northern Michigan, so it is my heart and where I feel most at home. 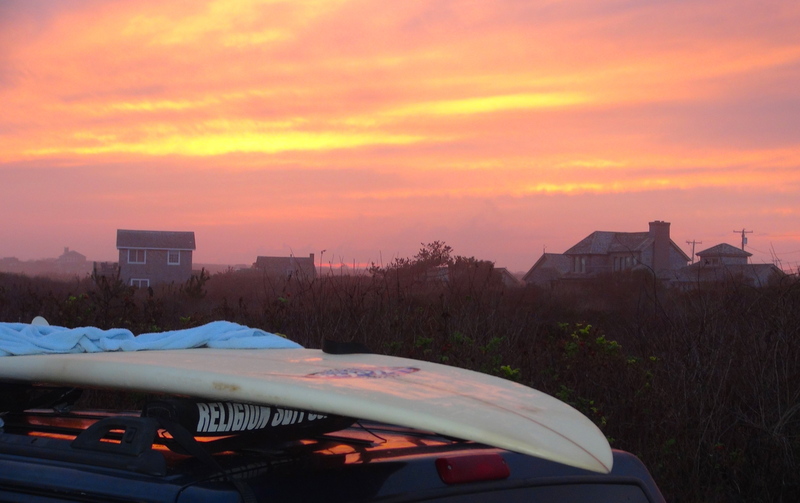 KDHamptons: What does a fashion designer wear the most out East? Do you have a Hamptons “uniform”? Bethany Mayer: I wear our Surf Bazaar brand the most, as it is light, breezy cotton gauze and was designed specifically as a summer wardrobe! I mix in a few pieces from Electric Feathers and Japanese collection Kapital. KDHamptons: Do you have one new summer purchase you are obsessed with? Bethany Mayer: My Basta suit and my Surf Bazaar gauze cropped tee I wear over everything! 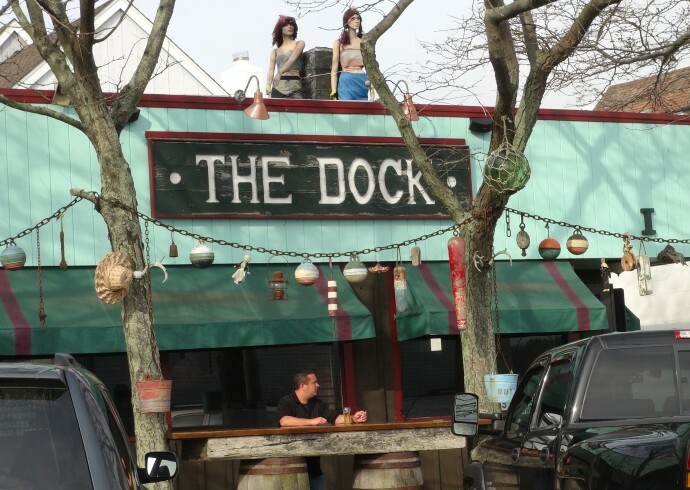 KDHamptons: What is your favorite Hamptons restaurant — got a favorite dish & drink you get every time? 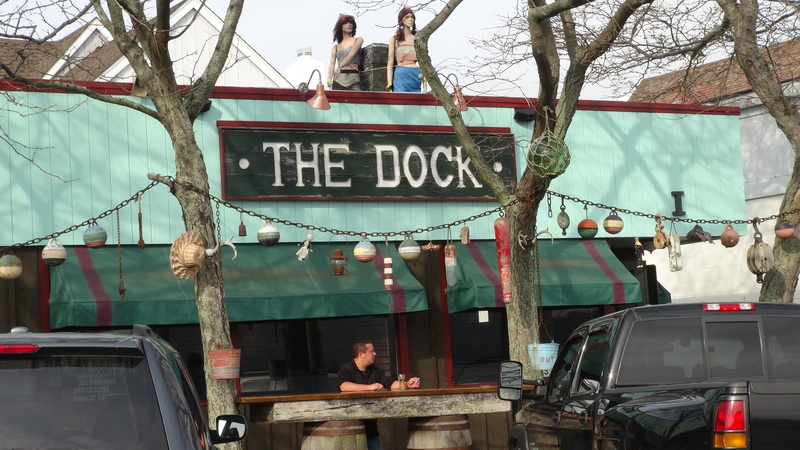 Bethany Mayer: The Dock, and hands down they make the best Tuna Melt! KDHamptons: Please describe your perfect Hamptons day in detail for KDHamptons readers? Bethany Mayer: A morning run on the bluff above the ocean, a bike ride to town for coffee with my daughter, then a day at our beach in front of our house, finished with a BBQ with my friends and their kids. KDHamptons: Do you like to entertain at home? Who cooks? 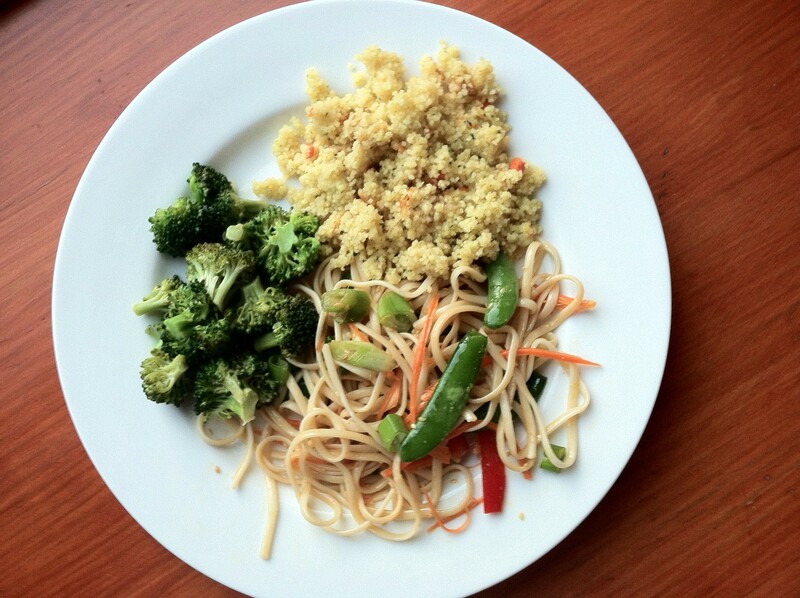 What’s your “go-to” dinner plan? Bethany Mayer: YES! It is a group effort in cooking. I make side dishes and fish. My daughter and I are vegetarians…I have been for 25 years. KDHamptons: Please describe your Hamptons home and decorating style? Bethany Mayer: It is beach, mid-century modern with an ethnic twist, supplemented by garage sale finds! 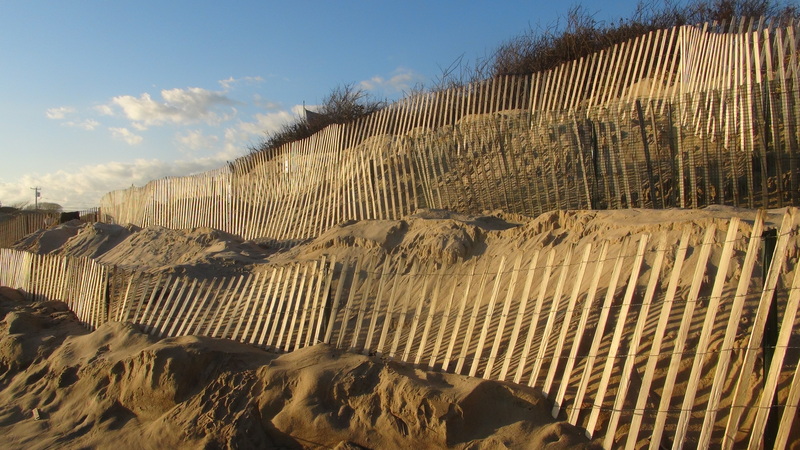 KDHamptons: What is your little secret about the Hamptons? Bethany Mayer: Ha! I actually call it “secret beach” and I can surf the break alone on a Saturday afternoon in high summer when Ditch Plains is a mob scene. 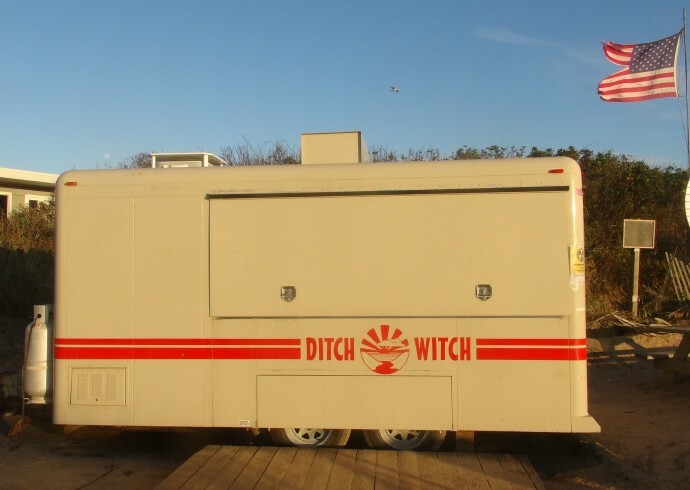 KDHamptons: We know you won’t divulge your favorite surf spot, but we know it’s not Ditch…..That said, do you eat at the Ditch Witch [below]? If so, what’s your favorite thing to order? 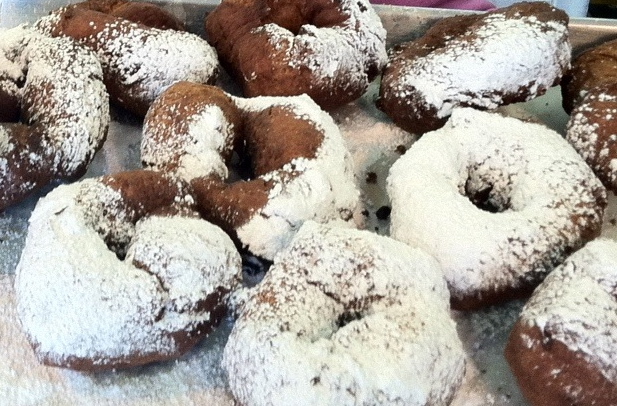 Bethany Mayer: Absolutely...I love their coffee and powdered sugar donut before a morning surf! 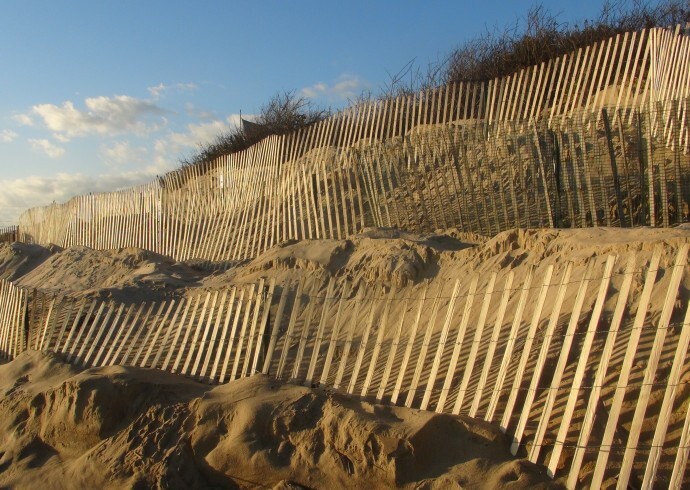 KDHamptons: Which new hot spot are you excited about this summer? 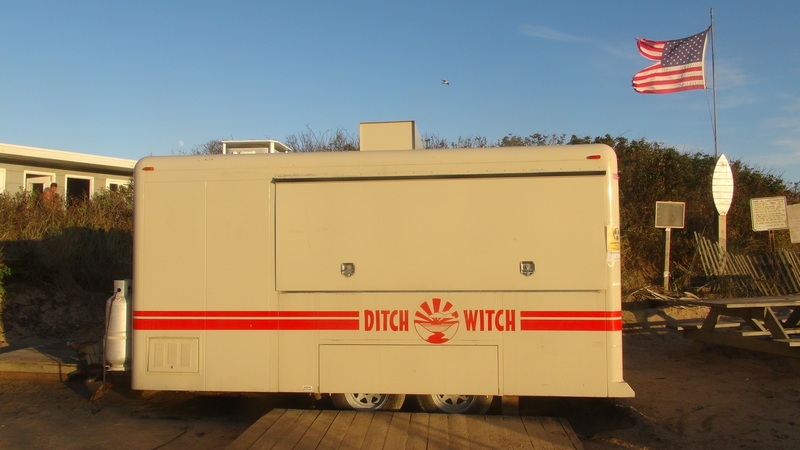 Bethany Mayer: La Bodega in Montauk…a taste of Puerto Rican beachside in Montauk. Best Cafe con Leche and acai bowls! 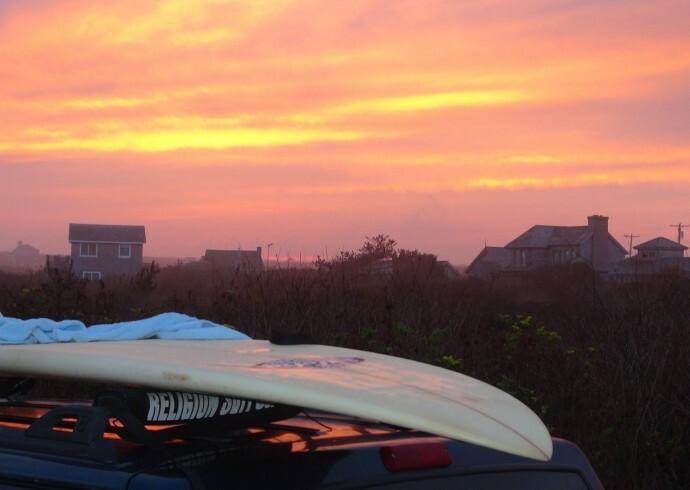 KDHamptons: How do you seemingly ”do-it-all” ? 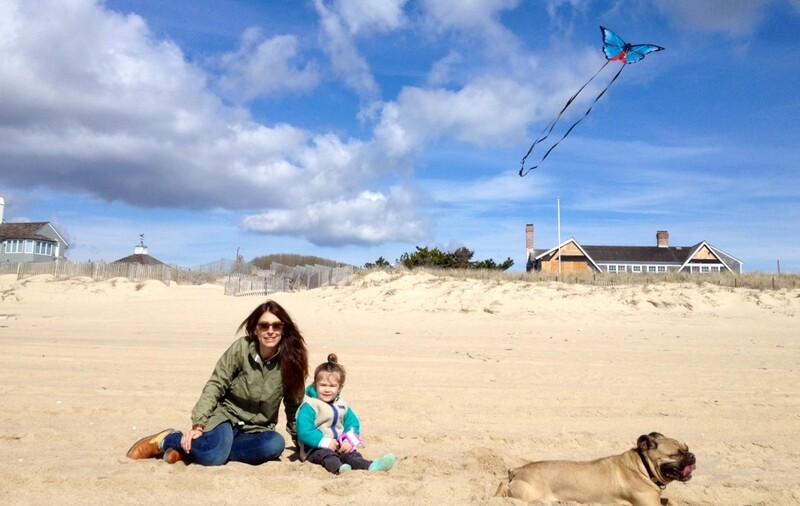 A consulting career, clothing line, store, and Montauk mom…can you share a couple tips for busy KDH readers? Bethany Mayer: Well, my most recent revelation…Hire an accountant! And only do the things you love….